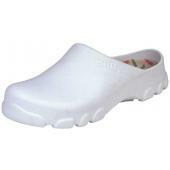 Looking for chef shoes? 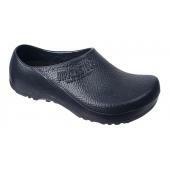 Shop iWantaPair for the best selection of slip resistant chef shoes on sale. 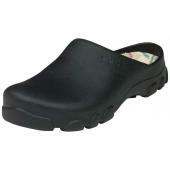 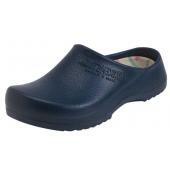 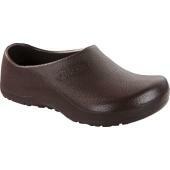 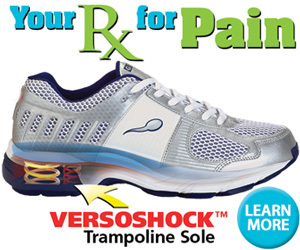 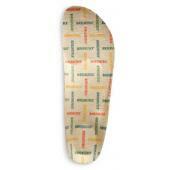 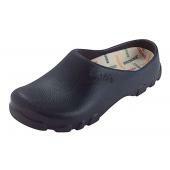 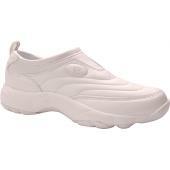 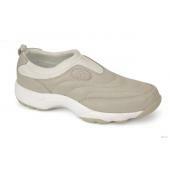 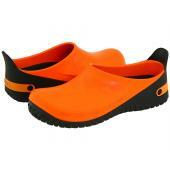 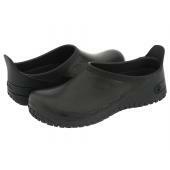 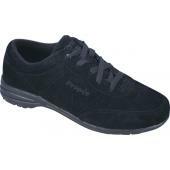 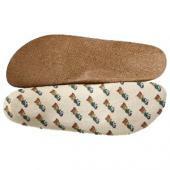 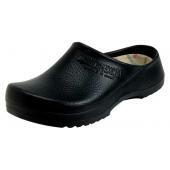 We carry Birki, Dansko, Propet, Klogs, and many more durable non slip chef shoes.